Last week we were on our way home from a conference exhibition and bookstore work in Atlanta. Traveling on I-75 North, we were approaching Lexington, KY. Charles was tired, so I took the wheel for awhile. About 20 minutes into my leg of the trip, I saw a young adult deer running into the highway from the left, out of a green, bushy area. The highway at that point was three lanes wide. I was in the far right lane only traveling at 65 mph (limit was 70). All the other cars in my grouping were not exceeding the limit and we were all in the middle and right lanes. The left passing lane (where the deer was approaching) was clear. We all immediately saw the deer at the same time, and quickly slowed to 40-45 mph, ready to dodge and swirve. I quickly sent out pictures or images to the deer —what it looked like to turn around and go back into the green area. But he kept on trying to cross. He was fully in the left lane and trying to enter the middle lane. But he saw the obstacles, slowly kept running, but staying in the left lane. The whole thing was quite amazing. He finally turned and edged his way back to the green area. My hands were clinched to the wheel, as you might expect. We all regained our composure, and speed. My mind went to the thought: what if that left lane had be full of cars? What if there had been a pack a semi-trucks enroute at that time? A strange feeling went over me and I knew this was a signifigant event. Did it mean there were natural occurances in the Lexington area to be aware of? (like an earthquake, or weather change). I wasn’t sure. The trip continued for about two hours, when Charles took the wheel back. Approaching the south end of Dayton, we took the I-675 branch towards I-70, closer to home. There, near Beavercreek, Charles was in the far left passing lane (at that time there were three lanes plus an on ramp to the right). We could see something ahead that seemed to roll over the surface of the road. He instinctively slowed down to make sure what it was. As soon as we could see it, he slowed to a crawl. Mother duck and her babies were waddeling not so quickly across the interstate! There were cars in every lane, and as she got her babies past our car on the left lane, we watched through the rear view and side view mirrors, praying, coaxing, aiding by intention. It appears they all made it across, but only because all the drivers were aware of what they were doing. Now, this doesn’t just speak to our driving abilities that we should be aware. But I feel like the animals are acting differently, as if they are trying to get to another location. We should watch what they do. They are speaking to us as best they can. 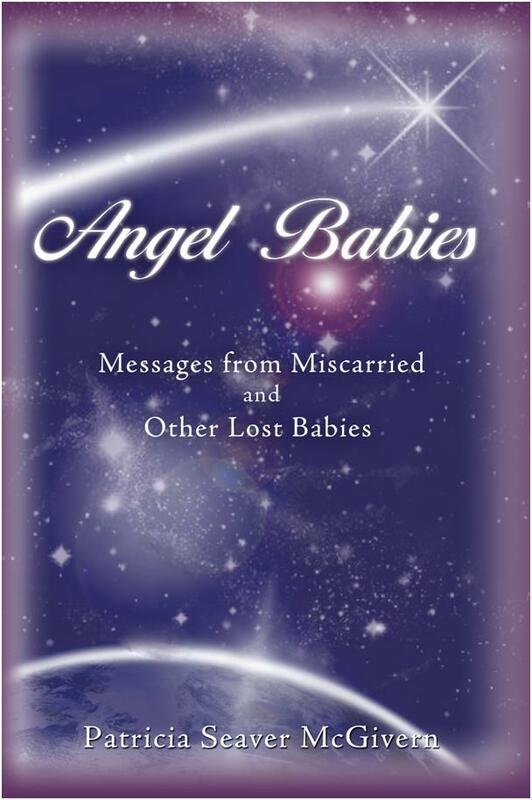 Angel Babies author Patricia Seaver McGivern, has first hand experience with miscarriage and communication with her unborn child. This is a fascinating book that speaks to many women in their untold grief to help the process of coming to terms with the sorrowful situation. McGivern has a sweet and mild manner that comforts people as they read and process their experiences. I gave a reading to Patricia two or three years ago in Florida. I was exhibiting at an expo in Tampa and lectured there. 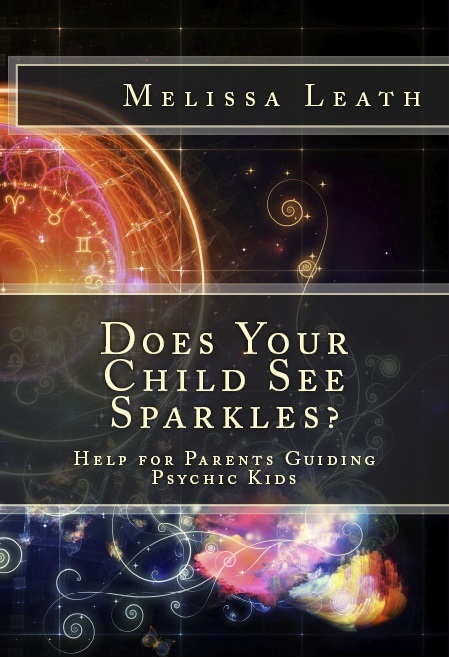 Patricia came to me for a session and I remember telling her that this book absolutely needed to be written and published…hpwever she was able to do that. But I made it very clear there were so many people out there that needed to hear her experiences. No one else had ever addressed this subject. It is just too painful. 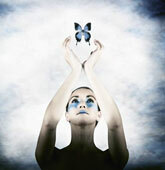 But Patricia has approached it with love, understanding and acknowledgement of unseen experiences. Now there can be healing on the planet through this vessel. Bless you, Patricia for all you have done for grieving mothers.